Aleksandar Atanasijevic scored 19 as Perugia beat Trentino to remain in first place. Aaron Russell and Uros Kovacevic led Trentino over Sora. Christenson set lights-out for Modena while the top 4 from last year all got wins. Modena holds off Trentino for the Italian SuperCoppa. The choices that Brazil makes about the setter position could determine whether they advance to the final of a 5th-straight World Championship. 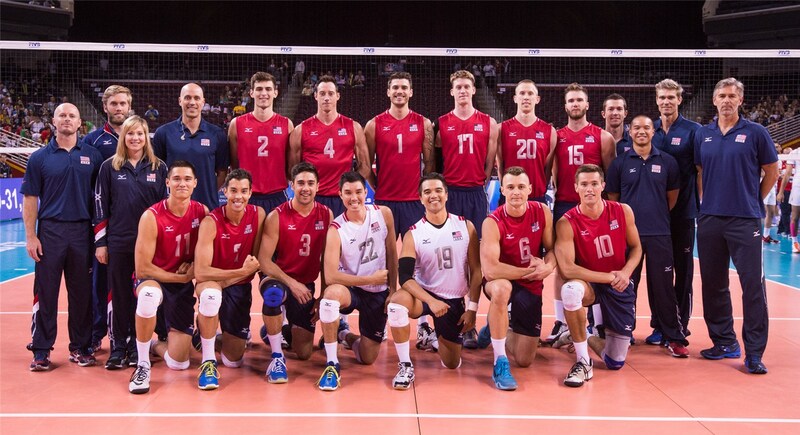 Aaron Russell is an outside hitter from the United States. He is an Olympic Bronze medalist and a member of Sir Safety Perugia in Italy. Russell attended Penn State in 2012. During his freshman year, Russell was named to the First Team All-EIVA team. He helped Penn State advance to the NCAA semifinals. In 2013, Russell was selected as the EIVA Championship Most Outstanding Player. During his junior and senior years, Russell helped his team to proceed to the semifinals consecutive years. 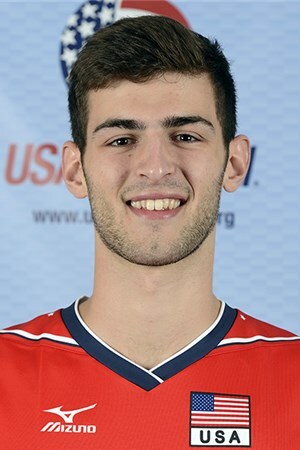 He was a First Team AVCA All-American two years in a row and was selected as the captain at Penn State his senior year. In 2015, Russell joined his first professional club team in Italy. His team, Sir Safety Perugia, took silver at the 2016-2017 Champions League. Russell debuted for Team USA in 2014 and was a part of the Bronze Medal winning team in the 2016 Olympic Games. He has also helped Team USA win the World Cup in 2015 and NORDECA Championships two years later. At the Olympic Games, Russell was named as the Best Outside Spiker of the tournament.